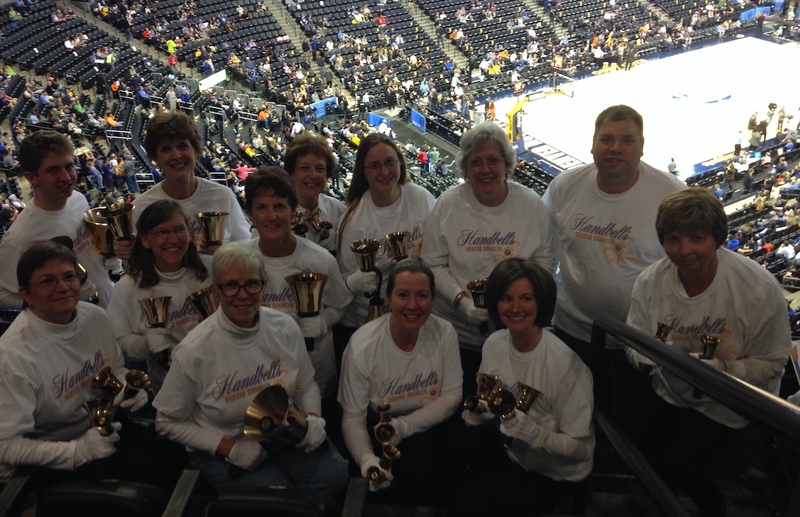 Denver Bronze rehearses Tuesday evenings in the South Denver Metro area. Auditions for all positions for the following season are held each summer. An audition application form will be posted when dates for next summer have been determined. For more information on our organization, please read our mission statement, ringer's agreement, and rules and procedures. You may also email info@denverbronze.org for further information.